It is important to use a trademark properly to maintain its distinctiveness, lest it become a generic term and lose its value. The trademark owner should firstly indicate that rights are claimed by displaying the words "Trade Mark" or the symbol ™ in close proximity to the mark. Once the work has been registered, the internationally recognized symbol ® can be used. 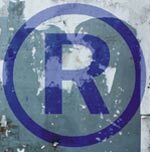 Note: It is an offense to indicate that a trademark is registered (®) if it is not registered. Displaying either mark is not compulsory, nor do you need to include it in every instance of use, although it is advisable to display it on prominent publications. The marketing and legal departments of a company, as well as third party users such as franchisees, should work closely together to ensure that everyone use a trademark the right way. 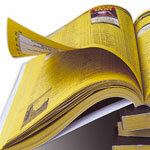 When you use a trademark in text, such as in advertisements, brochures or letters, you should use it in upper case, e.g. 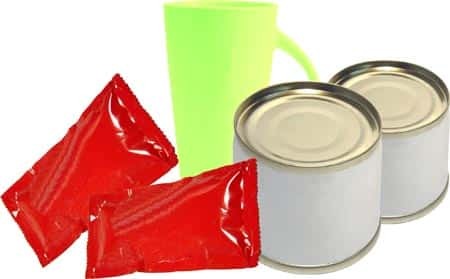 "FRESZOO COFFEE announces the launch of their new one-cup sachets". Always use a trademark as an adjective - never a proper noun or verb, e.g. "FRESZOO COFFEE makes a great start to your day"
not: "Start your day with a Freszoo" or "Freszoo your day the perfect way"
Do not add an apostrophe, e.g. 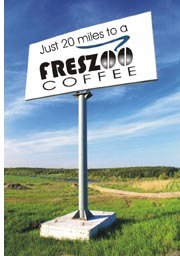 "Freszoo's customers always go back for more"
but rather: "Customers of FRESZOO COFFEE always go back for more"
Although it may be free advertising when someone else is referring to your product in a generic way, it should be discouraged - especially if used in print, e.g. "The president prefers his Freszoo without sugar". It may not have been intended as trademark infringement, but it can contribute towards the dilution of the mark. Note that the use of a registered trademark symbol - ® - is restricted to those products or services covered in the initial application. If the FRESZOO mark has been registered for coffee beans, it needs an additional application to be registered for use on coffee mugs or coffee filters that the company want to sell. You need to use a trademark actively to maintain your trademark rights. Failure to do so will result in the abandonment of a mark. A period from three to five years (varies in different countries) of non-use may see the removal of such a mark from the register, after which someone else may use the mark. The timely payment of renewal fees are obviously a prerequisite for maintaining a mark on the register. The trademark owner should ensure that the mark is not used deceptively and does not violate any restrictions or endorsements imposed by the Trademarks registrar, as this can be grounds for cancellation of the registration. 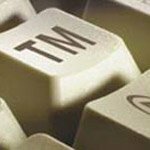 Trademark law in your country may make provision for a registered trademark to be declared incontestable after the continued use of a trademark for a number of years. This means that someone else cannot challenge your rights, even if they started using the mark before you.